Type: Auto Flowering They Advertise. 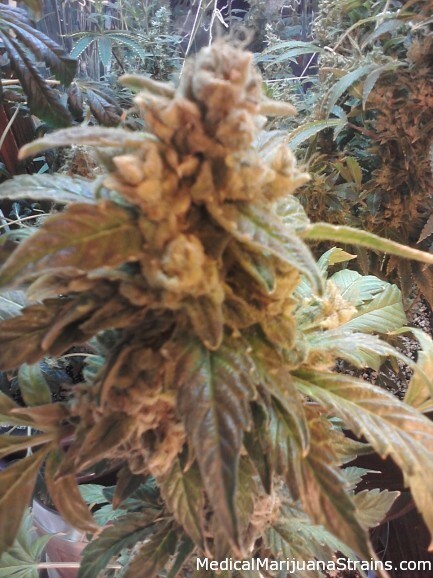 BUT not truly, more of a normal Indica Dominate plant. 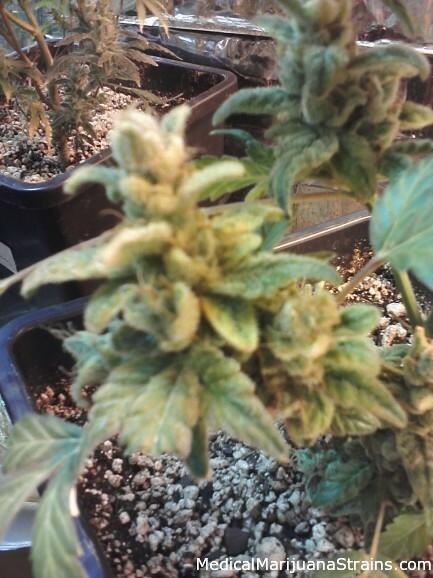 Looks: Light green to dark green buds with LOTS of crystals. Taste: musky flavor, with an almost fruit-ish after taste. Effects: Very tired, and hungry. Made my back, and neck aching almost vanish.